“CNBLUE will perform in Australia and the Philippines on June 1 and 15. We are currently working with promoters to bring the concert to Europe and North America as well,” the group’s agency, FNC Entertainment, announced on Saturday. CNBLUE will start the tour in Taiwan on April 6, before traveling to Singapore on April 13. The four-member group will then stage a show in Thailand on May 4 and Hong Kong on May 11 before returning to Seoul for two shows on May 25 and 26. 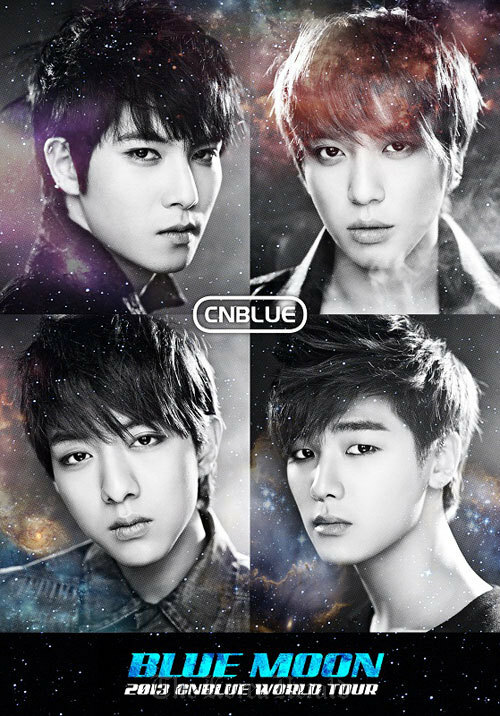 Meanwhile, CNBLUE’s fourth mini album “Re:BLUE” was released on Jan 14. Gaining lots of interest in Japan and Taiwan, the album topped Japan’s Tower Records pre-order albums chart, and both the single and album charts on Taiwan’s music site Omusic even before the official release in that country on Feb. 20.